Carpets can hide pounds of dirt without ever showing anything to the naked eye. 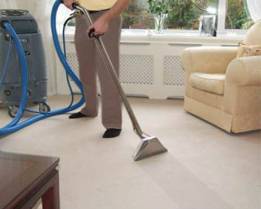 This can result in early wear & tear for carpets and for residents, leave them more prone to allergic and health risks. Invest in your health and elongate the life of your carpets by hiring a professional carpet cleaning company. The best time of the year to schedule gutter cleaning in Vancouver is during the rainy spring and fall seasons, right when one sees the leaves fall down the trees. 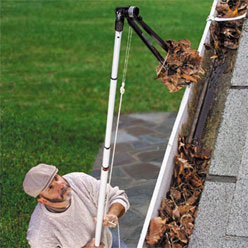 This is the most important time to ensure clean gutters, otherwise, damp leaves will leave your gutters blocked and your drainage system compromised. We treat your surfaces like our own. Proper power washing is not about using the most pressure, but understanding which pressure works best for each type of surface. Our cleaners use the best and most appropriate equipment to meet your pressure washing, window washing, deck cleaning needs. People hire us to do their HVAC/ Air Duct Cleaning for a couple of reasons. Sometimes, they feel that the air quality of their building is not ideal. They may notice some odors, or that their building accumulates more dust, more often, and this may trigger allergic reactions for some occupants. Air ducts are one place where small particles such as pollen can get indoors from outside. The Canadian authorities suggests that air ducts should be cleaned if there is mold growing in them, they are infested with bugs or rodents, if they are clogged, or if viable particles are being released indoors. Particles that are stuck in the HVAC system may be a result of dirty air ducts. Moisture can also get into this system which can cause mold to grow. There is potential that mold spores can be released into the air. The manager of the facility must ensure that the air ducts are cleaned on a regular schedule. Be sure to change the filters on a regular basis especially if they are clogged. Use high efficiency filters that come recommended by HVAC experts. Be sure that no filters are missing and there are no gaps in the system. When having any duct or dryer vent work done seal off the registers and do not use the system until the work is completed. Vacuum regularly with a HEPA vacuum. Use any in duct humidifier according to the institution by the manufacturer. Repair any leaks right away. Inspect the cooling coils on a regular basis. They are susceptible to mold growth. Be sure the condensate pan drains properly and there are no wet spots. Make sure all ducts are properly sealed. Select an air conditioning system that is the proper size and seal all ducts and joints. If the facility does not have duct cleaning done, Arman’s duct cleaning team in Vancouver and surrounding regions (north Vancouver, Burnaby, etc) is quick and professional. Our equipment will clean 4-18 inch round ducts and leave your surroundings feeling fresh! 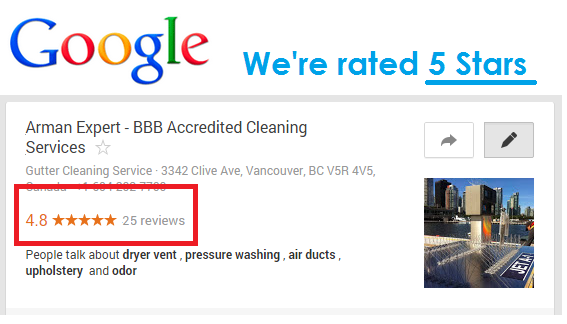 We've been serving commercial and residential customers all over the greater Vancouver area for more than 15 years. Call us today.